Nataal is pleased to announce our second co-curated group exhibition with Brooklyn creative space Red Hook Labs. On view from 4 to 14 May, New African Photography II features nine contemporary artists whose work engages with present-day Africa. The selected artists will be showing new, personal bodies of work addressing issues of representation and celebrating fresh perspectives on the continent. Spanning documentary, fashion and portrait photography, as well as video and performance, the exhibition hopes to tell modern narratives that surprise, captivate and inspire. The line-up includes Girma Berta (Ethiopia), Kadara Enyeasi (Nigeria), Cyndia Harvey (UK), Nadine Ijewere (UK), Mimi Cherono Ng'ok (Kenya), Nobukho Nqaba (South Africa), Wura-Natasha Ogunji (Nigeria), Willam Ukoh (Canada) and Kyle Weeks (South Africa). New African Photography II follows the success of the inaugural curatorial collaboration between Nataal and Red Hook Labs in 2016. 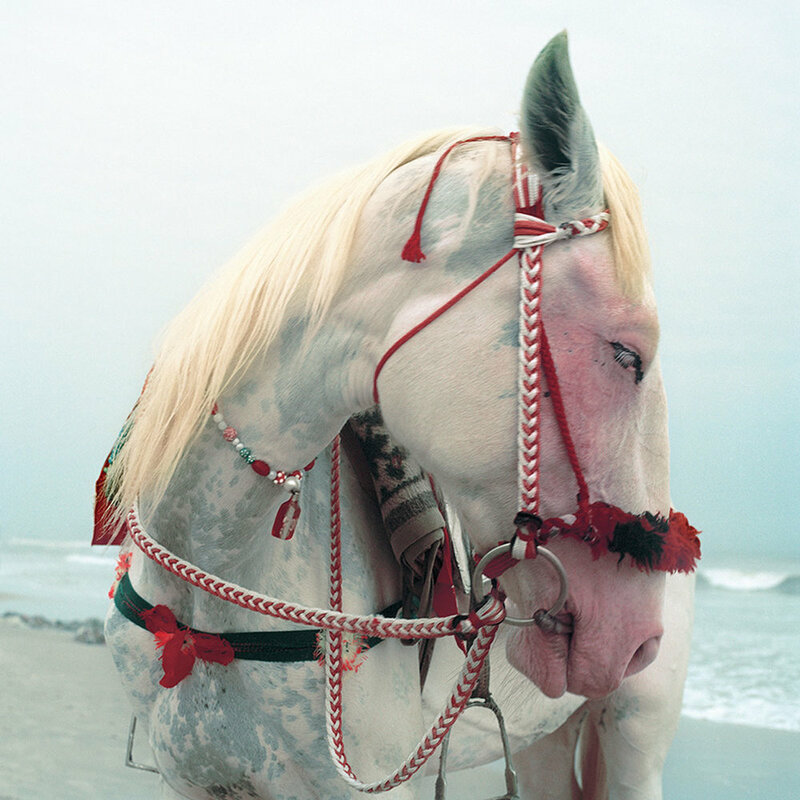 US Vogue called the exhibition “a journey into the rich visual culture of Africa” while i-D hailed the line-up as “the new generation of talent changing the face of African photography.” This latest show hopes to build upon these achievements by supporting a larger and more diverse roll call of exceptional image-makers. A concurrent solo exhibition of the late Malian photographer, Malick Sidibé, in celebration of his iconic career, will be jointly presented at Red Hook Labs in association with 1:54 Contemporary Art Fair and MAGNIN-A, Paris. The Eye of Modern Mali will feature 37 works by the artist, acclaimed for his black and white images chronicling the lives and culture of the Malian capital in the wake of the country’s independence. Sidibé is historically recognised, while artists featured in New African Photography II offer the voice of contemporary Africa. ‬Here at Nataal we are thrilled to be keeping such distinguished company.